The Marais district, literally translated as ‘the marsh’, is certainly one of the trendiest areas of the French capital. 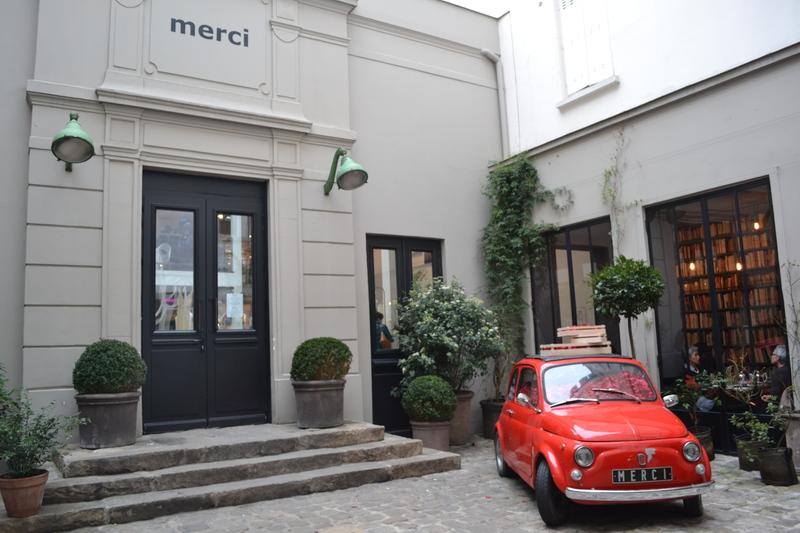 But with boutique hotels at every corner, it’s difficult to know where to stay in The Marais. 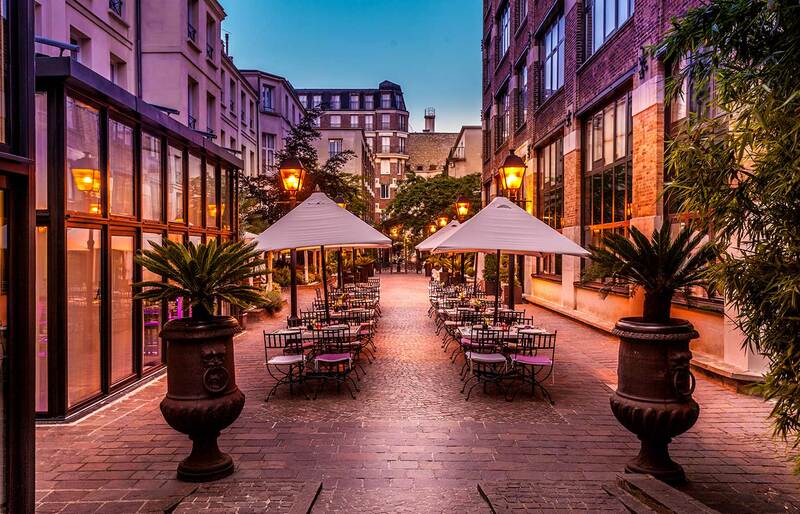 Les Jardins du Marais hotel is located in this district’s heart and doesn’t disappoint for a weekend break. 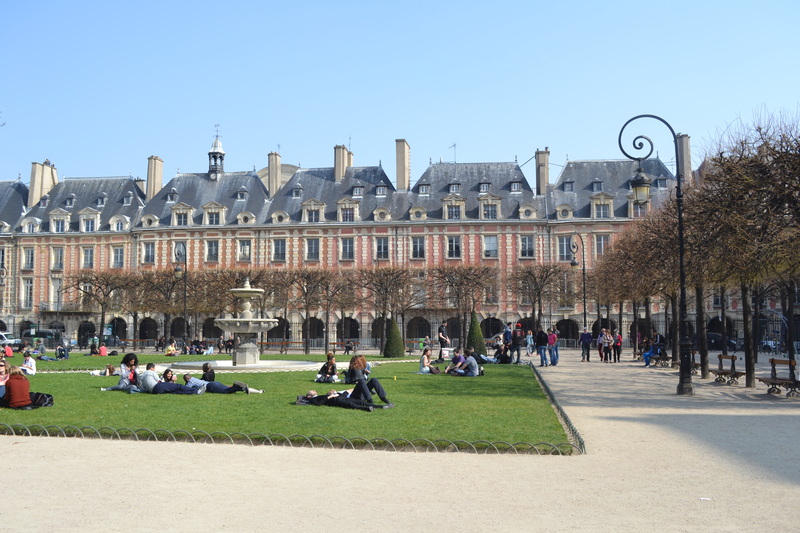 Marais district and the famous Notre Dame Cathedral was a mere 20 minute walk away. 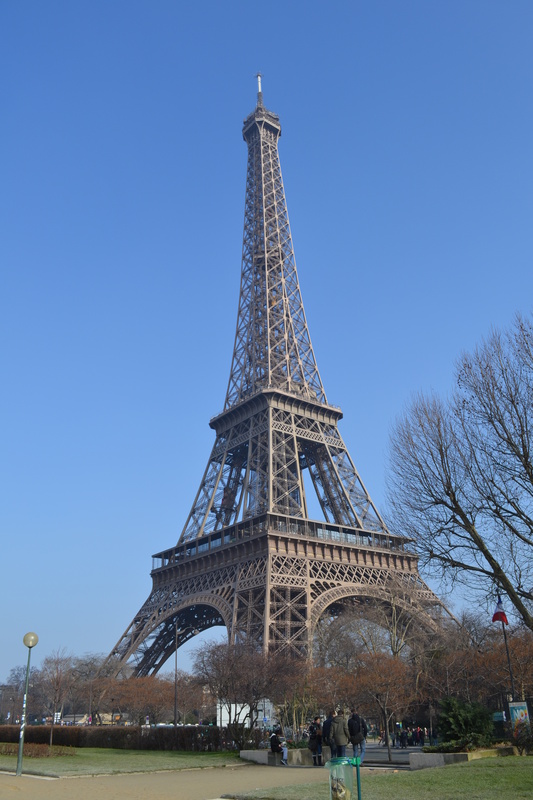 The only time we needed to get the metro was when we headed up to Montmartre and to the Eiffel Tower. 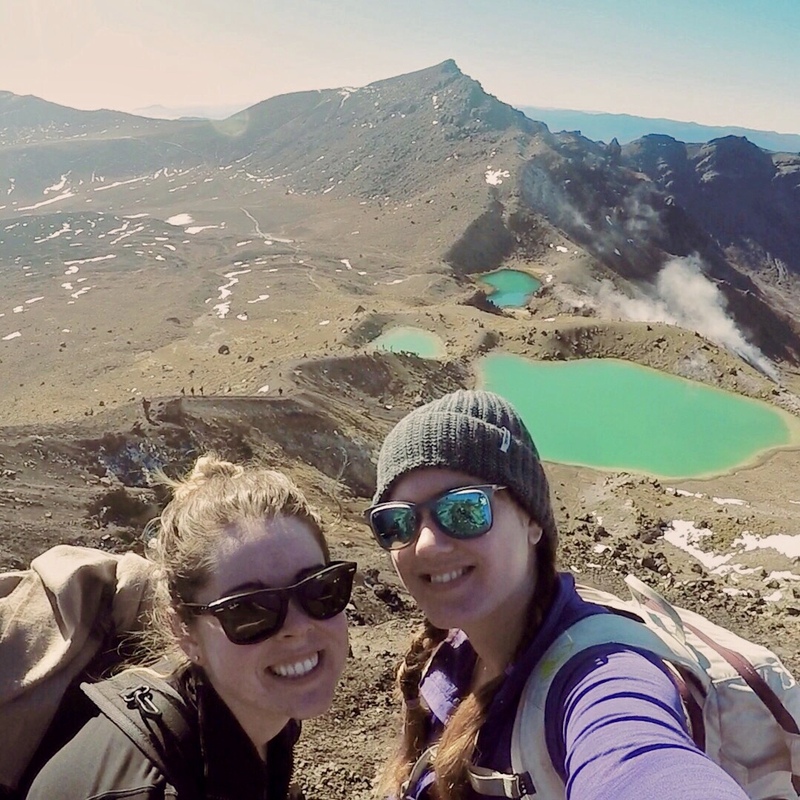 Walking everywhere was a fantastic way to explore, meaning we found hidden streets and areas that we would never have come across if we had taken the metro to the main tourist sites. Finding quirky vintage shops in the Marais and grand gardens in the Latin Quarter certainly made up for the chilly temperatures.